Paprika, mini tomatoes, various vegetables etc. We are responsible for smoothly conducting wholesale export of Japanese commodities aiming at the role of bridge connecting Japan and world companies. We do export directly to overseas without going through other people. 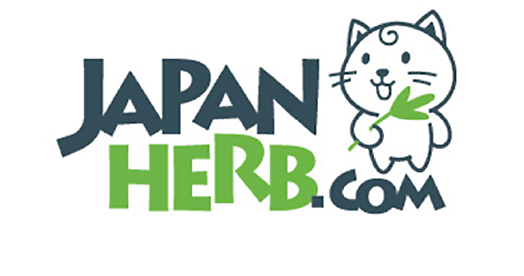 We will deliver Japanese products not only to Japan but also to the world on our own constructed network. We are doing business with partnership cooperating companies in Hong Kong. Food, toys, apparel, cosmetics · beauty goods, drugstore goods etc. 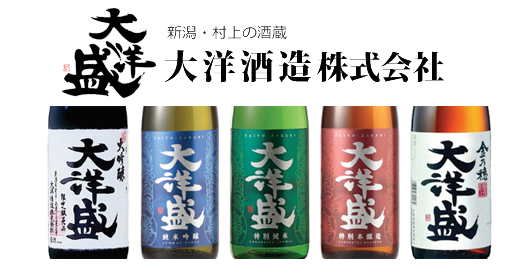 We have our own warehouse in Japan and deliver it to the whole world through warehouses. Every month we deliver about 5,000 items safely at a competitive cost. 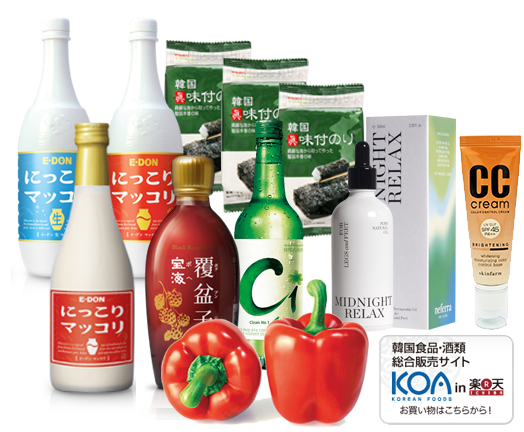 Accessibility is high for products distributed in Japan through more than 50 business partners who have been carrying out distribution business with KOA over 10 years in Japan. Through trading with a Japanese primary wholesaler you can supply products at a lower price with stability. We are aiming to increase the satisfaction of customers by reducing the costs incurred on logistics customs clearance and logistics costs. Please leave oversea shipping from Japan to KOA. Based on a wide range of overseas delivery it is possible to provide more competitive fares based on basic physical distribution amount.